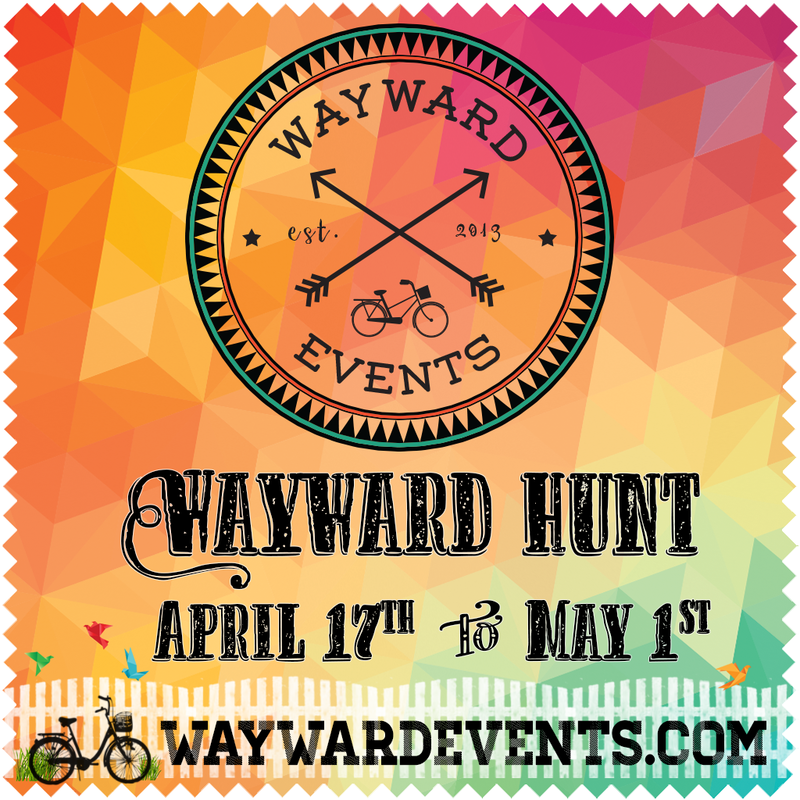 Hey guys, did you know that you only have one week left in the Wayward hunt that was brought to you by Wayward Events? Well if you want a little remind of what this is all about ... then look below. Then the hunt is on! 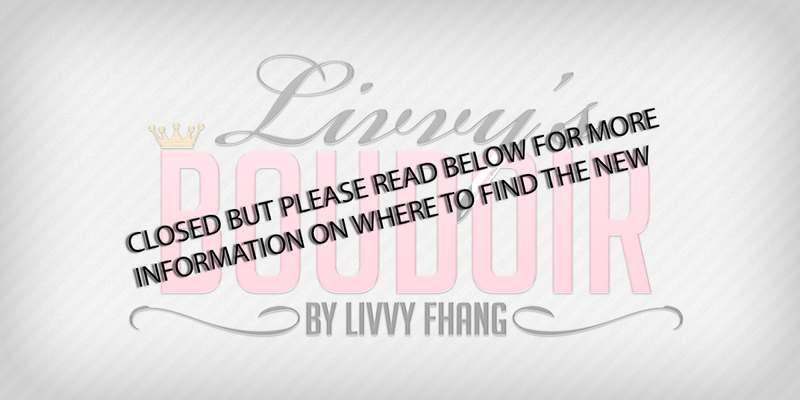 You are searching for a vintage brown parcel with the Wayward Hunt tag in over 100 stores all over the grid! Get ready to head to tons of stores you know and love as well as some new favorites.